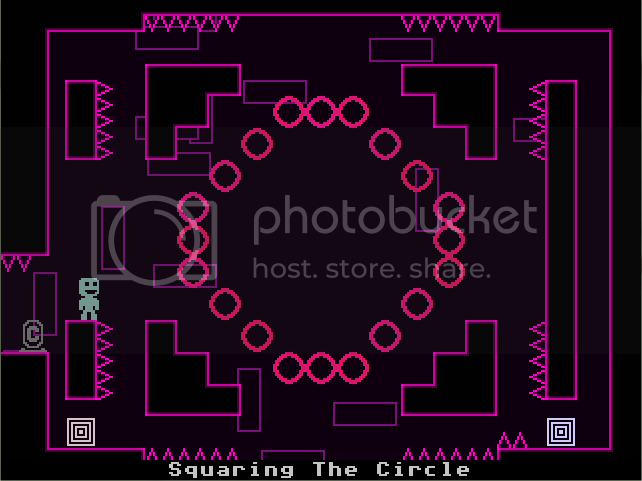 Maths Zone v1.1a (My last level?) <--Update your level if playing v1.0/1.1! I will be fairly busy in life soon, so this will be my last level for the time being. Please give me some suggestions and point out bugs in case you face any. If you are interested, you can try these too. The original version has 20 downloads before removing. v1.1 has 13 downloads before removing. Wow. This Level is.... Amazing! No! Please make more levels! This isn't his very last level; he's merely going to be busy for a while. Stating this because I want to BUMP this thread. 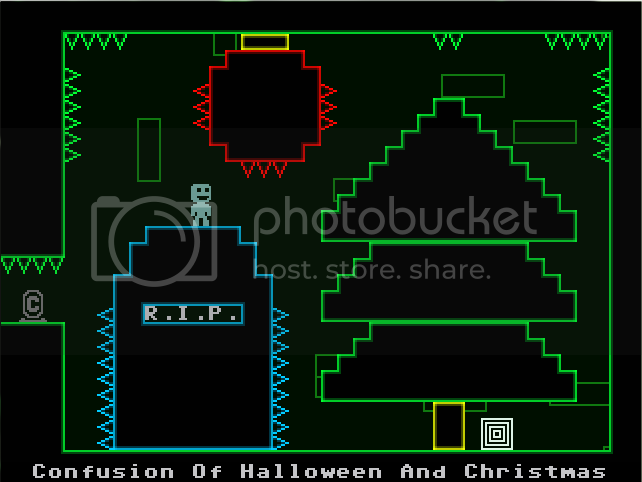 I updated the level to v1.1 so that you won't get stuck in the room Union. 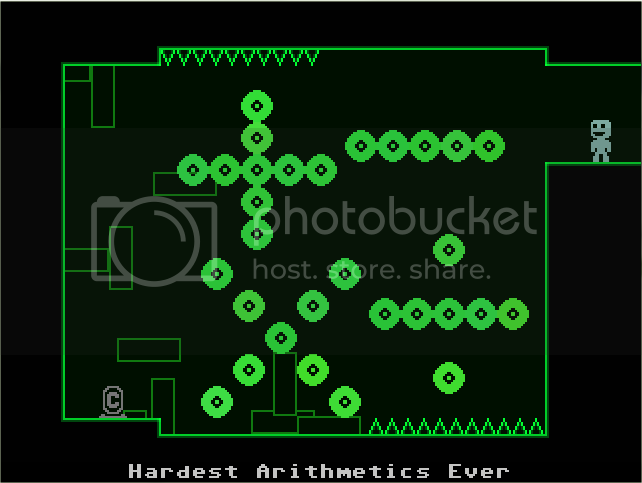 Re: Maths Zone v1.1 (My last level?) <--Update your level if you're playing v1.0! Dude, You know what Touhou is? nice! No one is giving an actual comment to my level other than "Amazing"
I really like this level. I am stuck on the room where it has green enemys that 2 go down and the middle row go's up and there is an indent in the middle. I just checked the room and apparently the enemies desynced slightly. As time goes on, it makes the room very difficult to beat. Use the new v1.1a attached in OP to fix this problem. 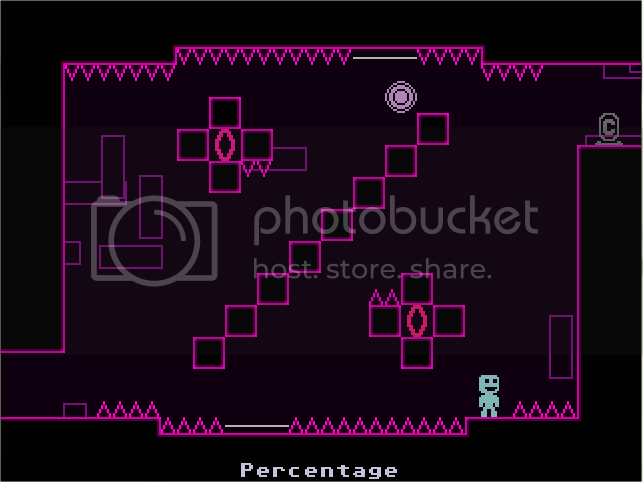 Re: Maths Zone v1.1a (My last level?) <--Update your level if playing v1.0/1.1! Ok, I have resurrected a topic, do not condemn me! I have to vote, or not? Graphics: 10/10 I like it, great! Story: 5/10 No story? Ahi! Gameplay: 8/10 I can say it's as good as gameplay! Difficulty: 10/10 Crazy, but impossible in some part, OK! I like math, and is great fun!